Varg - Misantropen. Vinyl LP. Bleep. 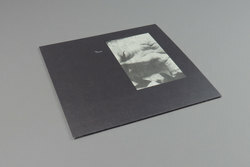 Reissue of modern classic LP by Varg that inaugurated Northern Electronics. 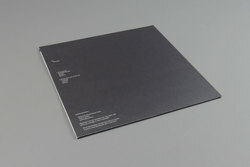 Gritty acidic/tribalistic definitions of black metal music on this new side project of Abdulla Rashims ARR records. Isolated in the coldest parts of northern Sweden, Varg's music is the outcome of a loners mind. Trying to interpret ancient life by machine experiments live recorded in single takes. No overdubs or editing are made.